Dentures are a removable appliance to replace missing teeth. There are different types of Dentures, Full or Partial. Acrylic or Cobalt Chrome. A good set of dentures helps you to eat, speak, function and improve the appearance of your smile. 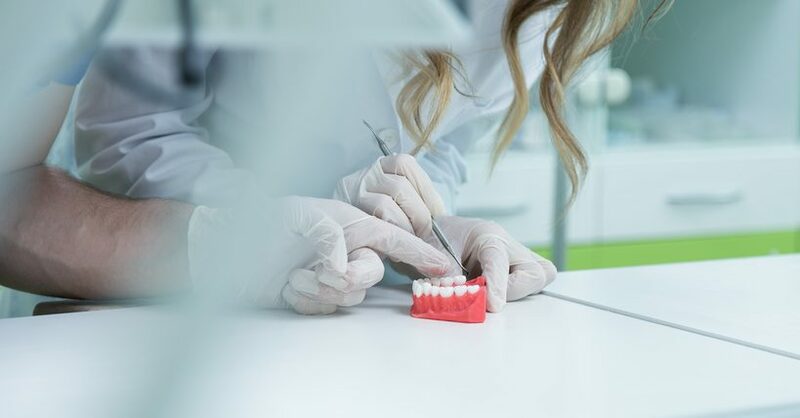 At CK Dental all denture options are available including the possibility of having an immediate denture that can be made in a matter of days to replace the sudden loss of a tooth or multiple teeth. Dentures are custom-made in a dental laboratory from impressions taken of your mouth. Your dentist will determine which of the three types of dentures is best for you. We use a local Dental Laboratory.